Ryan Matney has taken some modern subtleties, concepts, and principles, put them on the boil and simmered them down to their essence. What's left is pure magic. It's all new, previously unpublished. 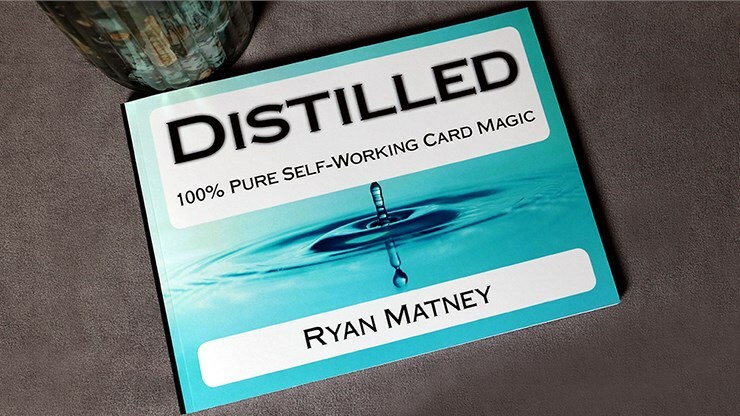 This is highly-evolved, professional, self-working card magic from the mind of Ryan Matney. 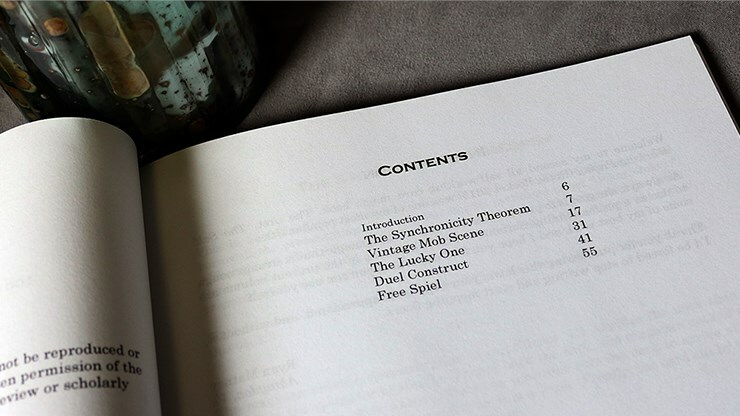 "Free Spiel" - Every decision the spectator makes has been foretold in a mind-blowing multiple prediction. 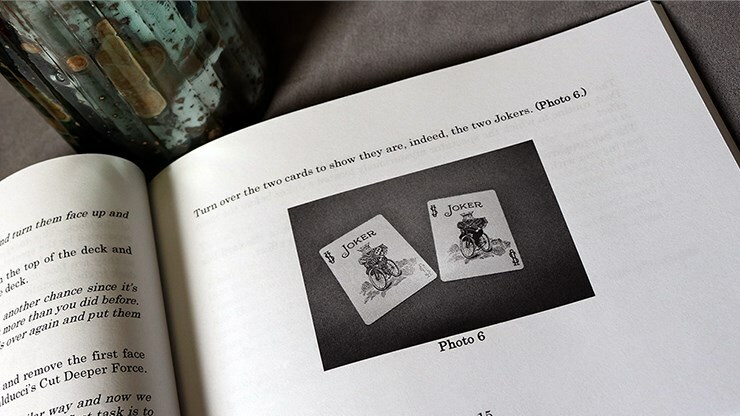 "The Synchronicity Theorem" - An inexplicable "Do as I do" effect where the spectator locates the Jokers from a freely shuffled deck. And, "Vintage Mob Scene" - an unbelievable party trick where the spectators play a game with a shuffled deck, ending with the sudden appearance of all four Aces.